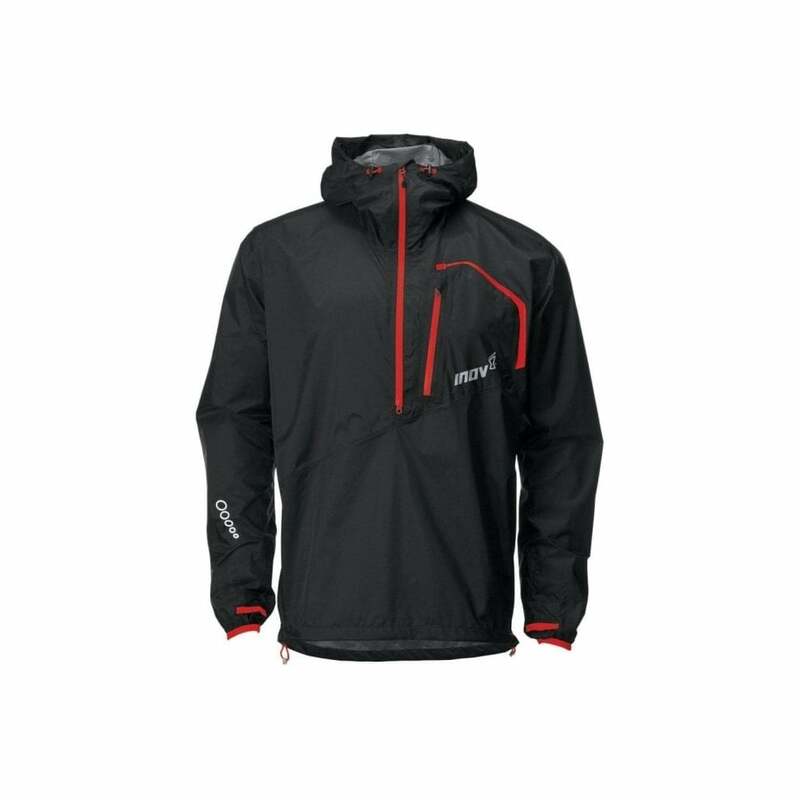 Inov-8 Race Elite 150 Stormshell in black/red is a super light, breathable and fully waterproof shell jacket allowing you to stay dry and go fast. The 150 Stormshell will be ready whatever happens and at 150g you won't know it's there until you need it. A great waterproof and breathable jacket.